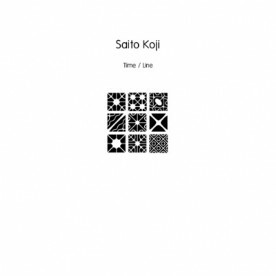 Saito Koji is a musician from Japan, who creates wonderful minimal drone-music with guitar, keyboards, field recordings and some effects. He is known for his releases on Magic Book Records, Kesh Recordings and Gears of Sand Recordings. 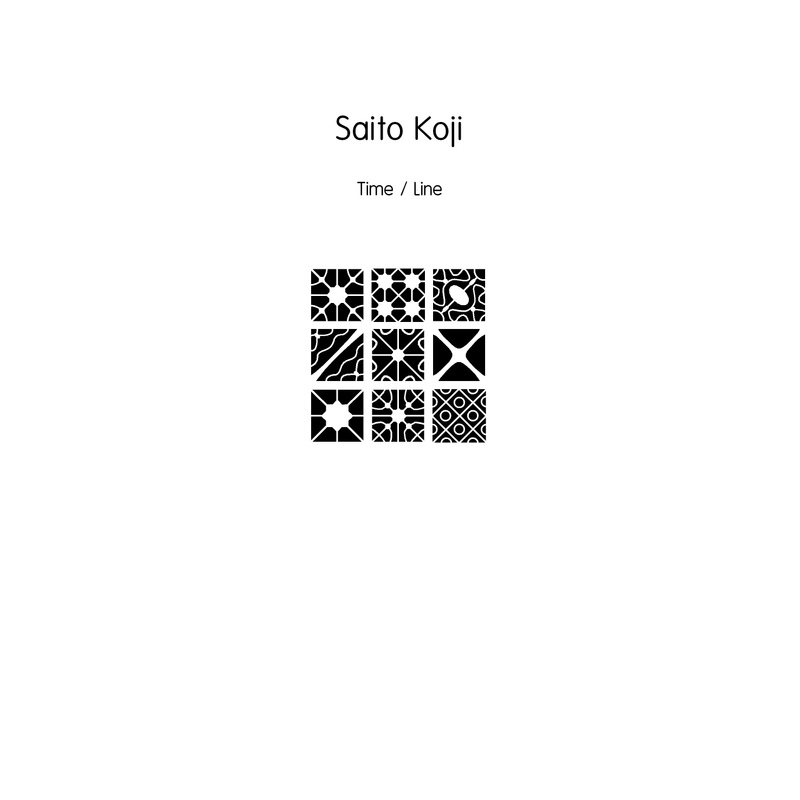 “Time / Line” contains the two pieces “Time” and “Line”, with a duration of 33 minutes each. 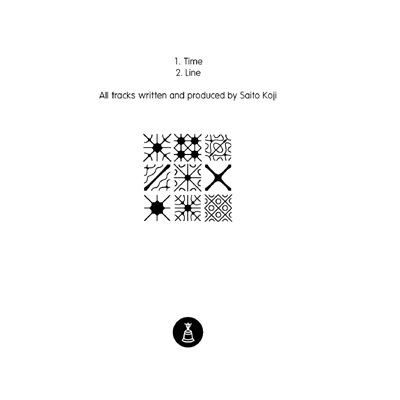 “Time” is drone in the best way. You feel like standing in a field of clouds or wrappped in a warm blanket while listening to this. Just slightly shifting tones, moving very soft and slowly. Layer over layer, and only one big, resonant drone, oscillating between your ears. “Line”, the second part, is more moving, more concrete. The tone is sharper, vibrates a little bit, and the shifting from one sound to the other is faster than in “Time”. Both pieces are really great minimal drone music. Peaceful and centering. Please enjoy.